One of the five finalists in the Public Health Researcher category. The 24th Victorian Premier’s Awards for Health and Medical Research will be presented on 26 March 2018 at Federation Square. 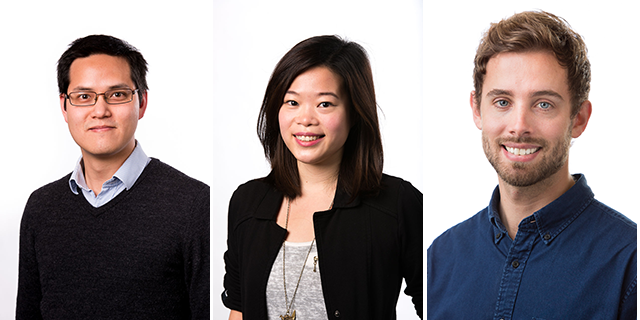 We wish Nicholas, Fern and Jason every success in the final of this prestigious award. See the Premier’s Awards for Health and Medical Research page for details of the finalists from each of the four categories: Public Health Researcher, Basic Science Researcher, Clinical Researcher and Health Services Researcher. The Premiers Award is a joint initiative of the Victorian Government and the Australian Society for Medical Research.